Why grief is valid no matter the species. There are many types of grief. From exaggerated grief, complicated grief, masked grief, chronic grief and disenfranchised grief. It would be fair to say that losing a loved one in any circumstance, is devastating. The pain and heartbreak is unique to the individual. We mourn the passing and we look to others for support, sympathy and well-meant words. We expect those around us to understand, to acknowledge our pain and empathise. When we lose a loved one we are in need of validation of our feelings and grief. We may almost seek permission to feel the way we do, acceptance that the way we react is in direct accordance with the loss we have suffered. Now imagine that the loss wasn’t a human loss, that it was in fact the loss of a pet. Would you still expect sympathy, understanding and support? Of course. But would you be sure that you would receive it from everyone that you inform? 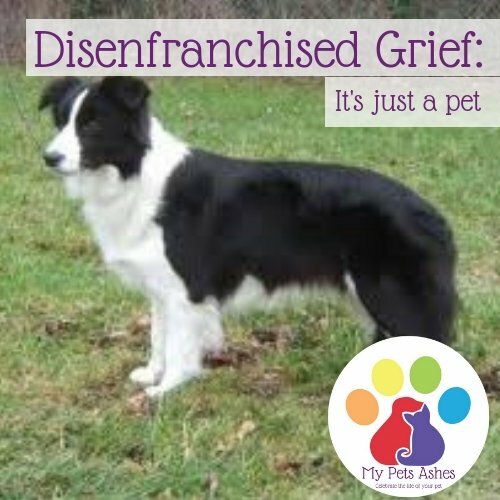 Disenfranchised grief is the term given to the type of grief that is not deemed socially acceptable. It is a grief that is not widely accepted and understood or validated. To the bereaved their loss is valid, is worthy of mention, and is worthy of sympathy. However there are those that do not and will not share the feelings of pain and loss. At best they will ignore the emotions you display, and at worst they will seek to downplay and disregard your feelings. When we lose a pet for whatever reason, we are hurting, we are heartbroken we need support. There are people out there that truly understand, that will listen and will be there for you. You may have friends and family that get it, and want to be there when you need them. There are support groups on Facebook, and even local ones in towns and cities that have been set up by likeminded people. There are bereavement helplines which are free and easily accessible such as The Blue Cross Bereavement Helpline. The Ralph Site has some amazing resources for pet owners, and there are support groups on Facebook. 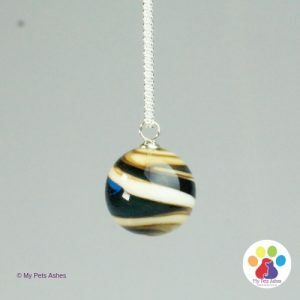 There are pet bereavement counsellors, people trained solely to support pet owners at every stage of their grief journey. Just because there are people that cannot or will not accept or try to understand your grief, does not mean that there is no one you can turn to. It does not mean that the loss is not important, and it does not mean that you have to try to move on before you are ready. I used to work in veterinary practice as a Veterinary Care Assistant, and I have seen many pets come and go. One thing that stuck with me was the number of times I would hear a client apologise for being upset. “I don’t know why I’m getting upset, its only a (insert species here)”. This is mainly because of how society reacts to a loss that isn’t human. The loudest voices seem to be the ones that are disregarding the depth of the loss, and claiming that the pain is only valid for the death of a human relative or friend. It upset me that people felt that they couldn’t grieve and express their sorrow at a time when it was not only expected but necessary. Bottling up feelings only leads to more heartache. 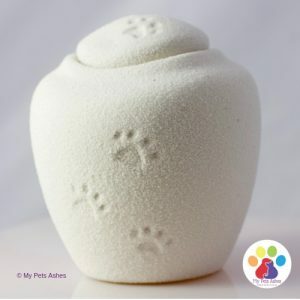 Views seem to be changing, or it may just be that more people are talking about pet loss and making themselves heard so it is less of a taboo. One day people will accept the loss of a pet for what it is, a loss as valid as any other no matter the species. 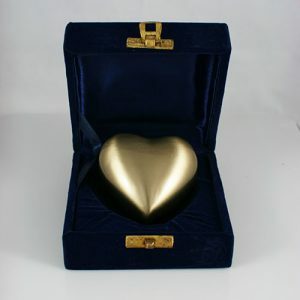 This post was written by the wonderful Carrie Ball VCA, Acc Dip PBC, Cert Pet Bereavement BC. Disenfranchised grief is such an important subject, even if it does have a very unfriendly name. It’s that awful phrase ‘it’s just a pet’ uttered by someone who really has no idea how that pet impacted your life. We need to be allowed to grieve for our pets. Carrie is a wonderfully warm lady who offers pet bereavement counselling in the Greater Manchester area, you can find her here or you can join her support group on Facebook. 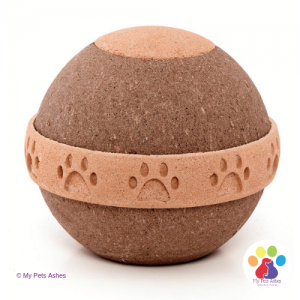 For more information about Pet Bereavement see our Guides here or sign up for our newsletter.